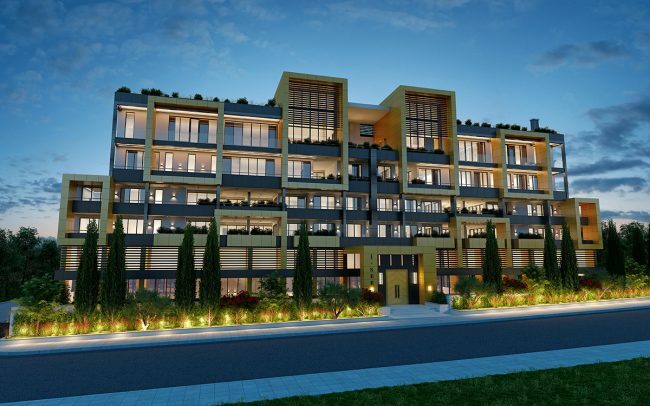 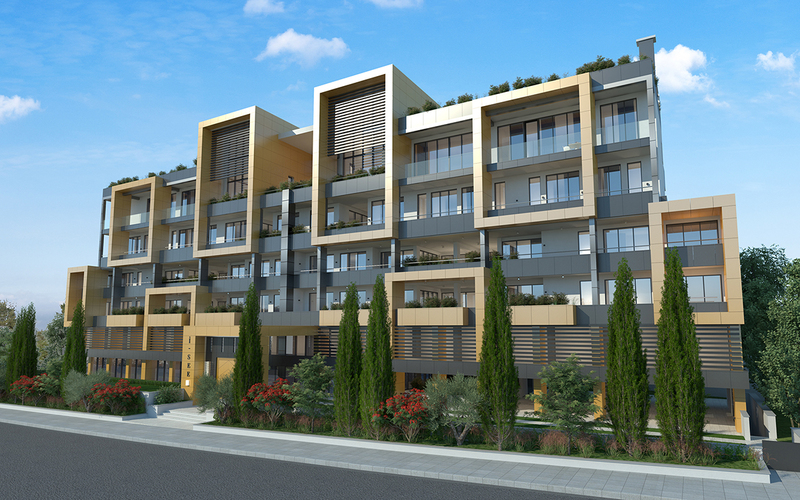 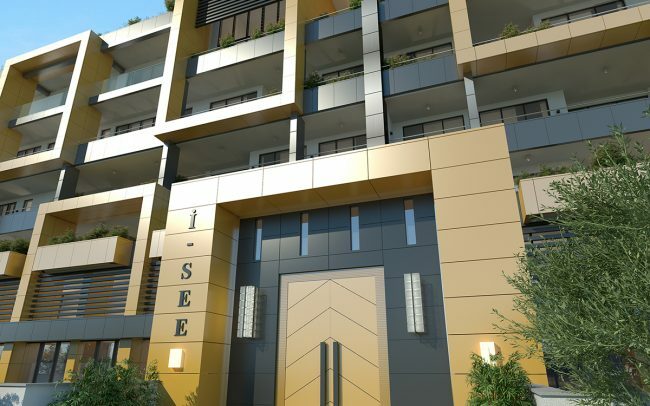 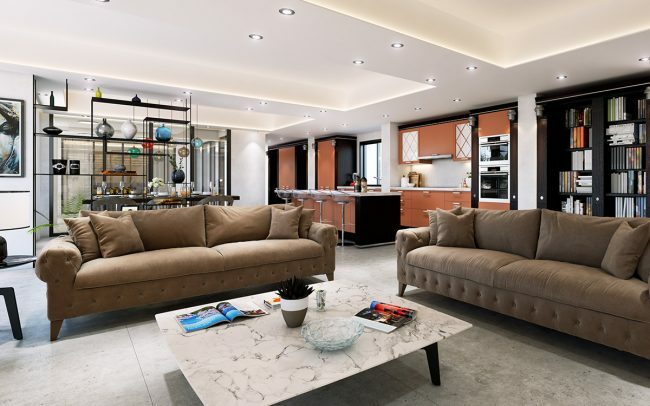 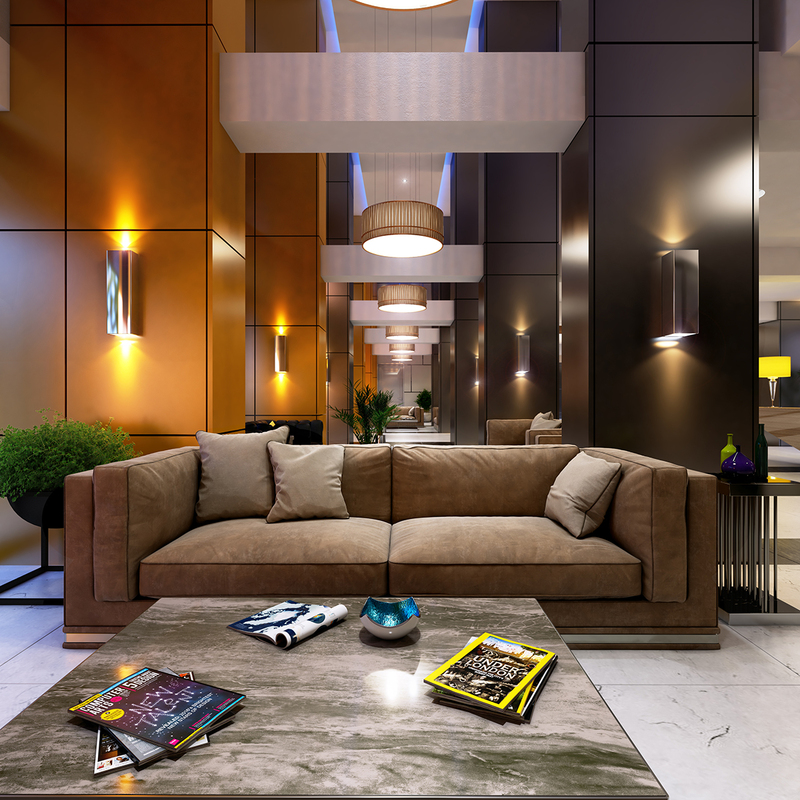 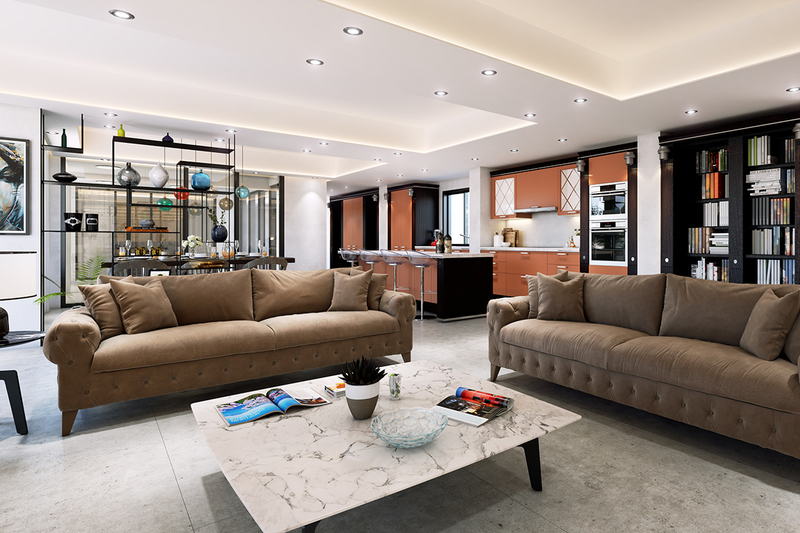 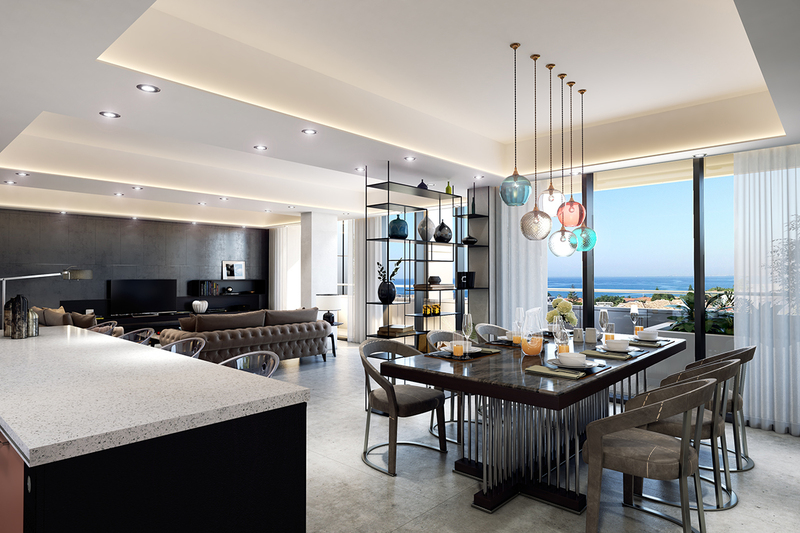 Located in the five-star hotels area of Limassol, this luxury project offers a secure residential development of 4 spacious luxury 4-Bedroom apartments plus a top two-floor penthouse. 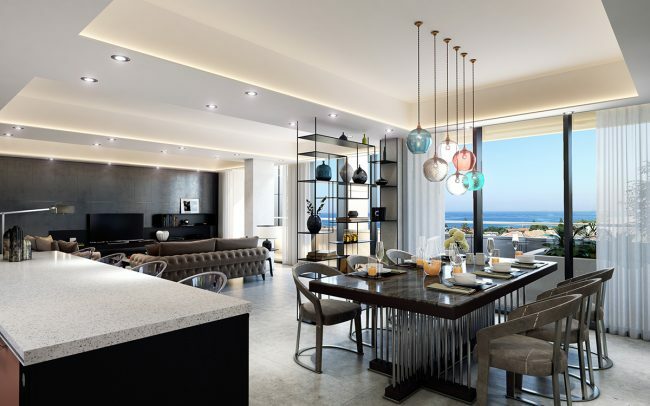 All apartments are south-facing with a view to the sea, a feature facilitated by the width of the site and its high elevation relative to the sea level. 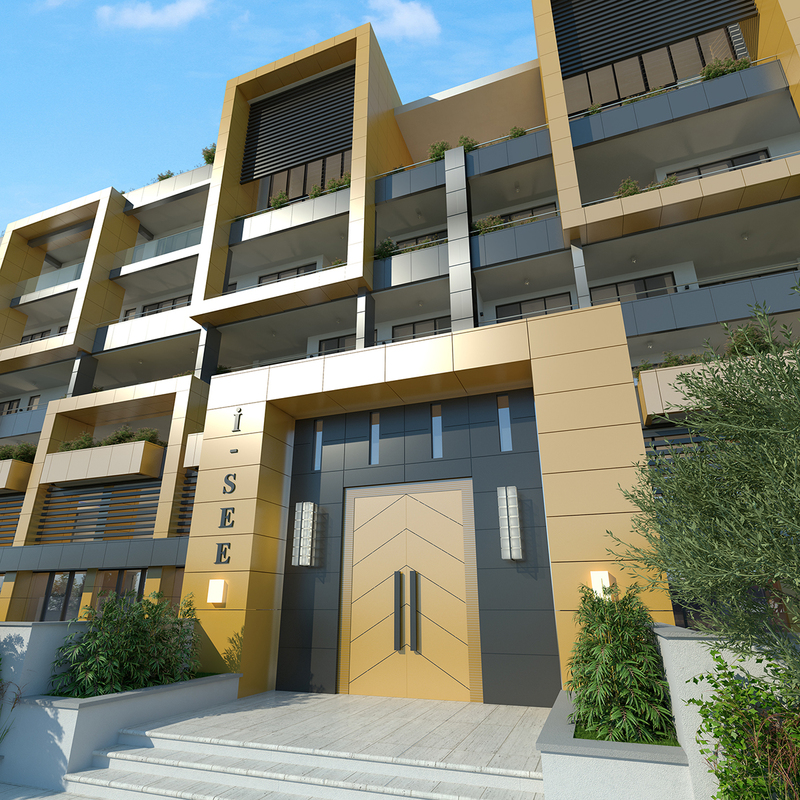 Each apartment is designed around a central covered courtyard, centrally positioned in a way that separates the bedrooms wing from the living spaces.